The good news is that the journey you’re about to undertake has already been mapped out for you. All you have to do is learn about what specific steps to take to buy your home. Start by checking your credit report. If living in the United States, skip sorting through the endless list of “free” online credit report providers and go directly to Annual Credit Report.com, which is the official website approved by Federal law to provide your free annual credit report. This will help you steer clear of potential identity theft scams as well as being charged for something which can be gotten for free. Your scores will range from 300 to 850. The higher your score, the easier it will be to qualify for a good loan. If you find errors in your credit report, dispute them to improve your score. It’s always a good idea to review your finances to get an exact idea of how much you’re earning and spending. This information will help you avoid buying a bigger home than you can comfortably afford. Your research about your financial resources and housing costs should include using a mortgage calculator and speaking to a home loan expert to get an idea about the various fees, closing costs, and monthly payments. Collect a list of names, including asking family, friends, and work colleagues if they can recommend someone based on their own personal experience. Next, verify your leads with the Better Business Bureau. Finally, talk to five or ten mortgage lenders to find the best one. Ask the mortgage lender you’ve decided to work with for pre-approval of your loan. This will give you a good idea about the size and conditions of the loan that you’ll be eligible for. Another advantage of getting pre-approval is that you’ll be able to move fast if you find a house you like. Since you can guarantee your financing, you’ll be among the first in line when the seller is deciding on the best buyer. Besides finding a real estate agent with a good reputation in the community, be as clear as possible about the type of house you’re in the market for. How many bedrooms and bathrooms do you want? How big do you want the rooms to be? What preferences do you have when it comes to the kitchen, the front and back yards, and the storage space? Also, provide your real estate agent with a good idea about the neighborhood you desire. Consider issues like home security, home appreciation rates, shopping districts, recreational centers, hospitals, and schools. And, of course, don’t forget to consider your commute to work. Once you’ve found a home you’d like to buy, then make an offer, choose a mortgage loan, and close the deal. When making your offer, try to negotiate a better price, which is usually between five to ten percent of the asking price. 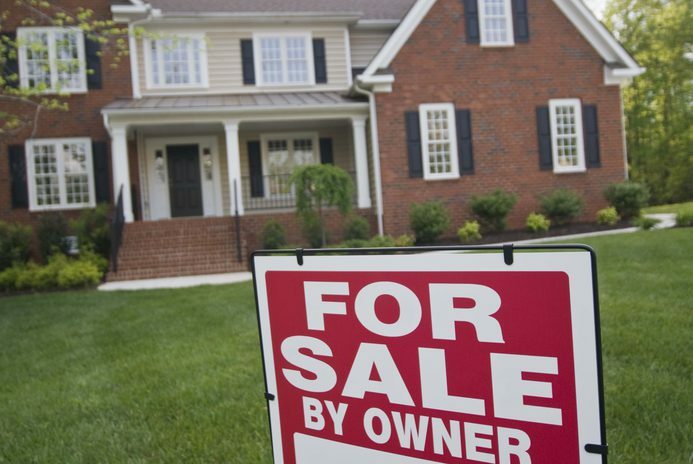 Base your offer on research about the selling prices of comparable homes in the neighborhood. Once the seller has agreed, you’ll be asked to make a good faith deposit into an escrow account. After your offer has been accepted, decide on the terms of your mortgage loan. Depending on your financial situation, choose whether you want an interest-only mortgage or a fixed-rate mortgage or an adjustable-rate mortgage. Finally, before closing on the deal, ask for a home inspection. This will prevent any unpleasant surprises like pest infestations or some serious structural damage to the house. If you’re satisfied with the report, then arrange a closing date. By researching all the important things to do and creating a game plan on what steps to take, you’ll be able to find a home you’ll love.